A ceramic studio located in the heart of Denver. Offering classes, workshops, and gallery space. Specializing in high fire gas reduction, Raku, and wheel throwing. 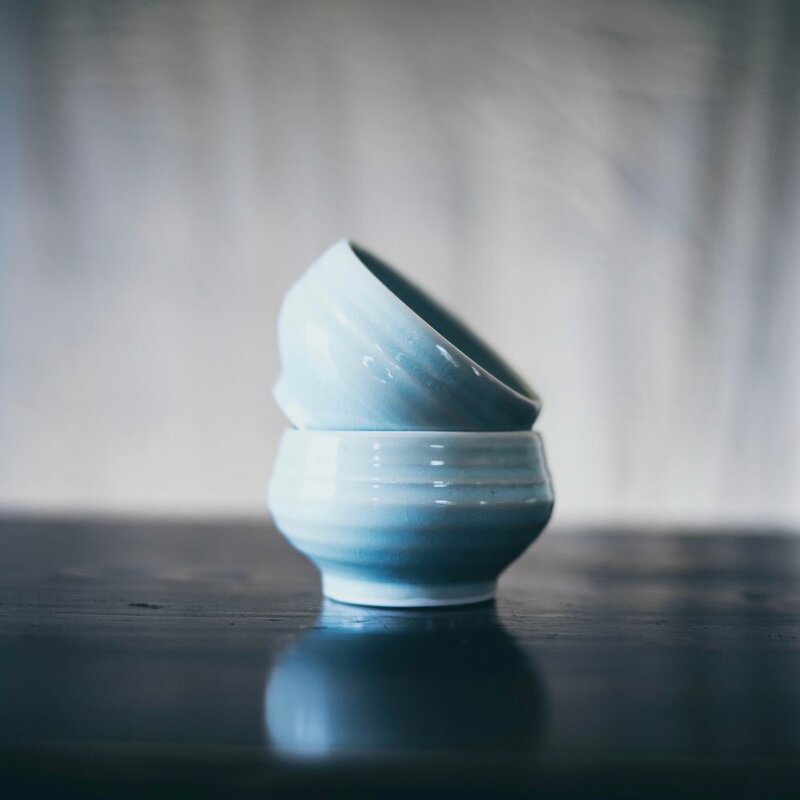 Our studio is geared towards professional working artists focusing on wheel throwing functional wares, and large forms working in porcelain and stone ware.
" I have been creating since 2001 and in December 2016 I opened my studio in Denver, Colorado. I am passionate about the process and creating functional wares for people to use for a lifetime. Visit Flux Studio & Gallery today! " Learn more about Flux Studio & Gallery - Denver's Best Kept Secret! Ready to take the next step? Enroll today in one of our pottery classes. We offer several options of group instruction + private lessons.